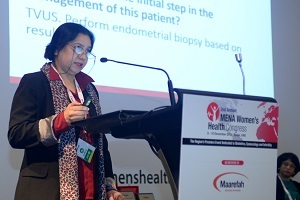 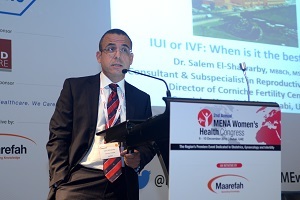 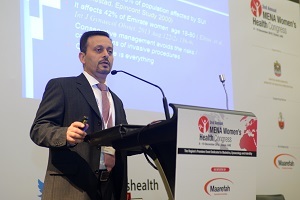 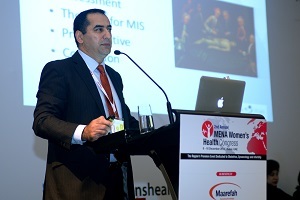 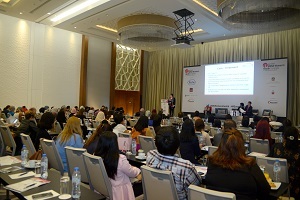 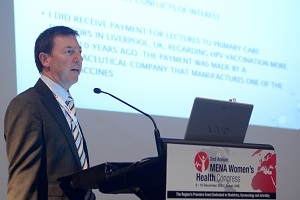 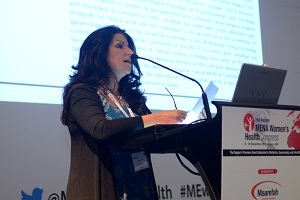 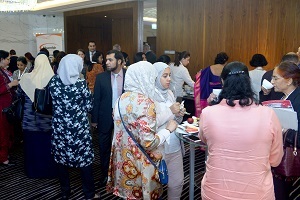 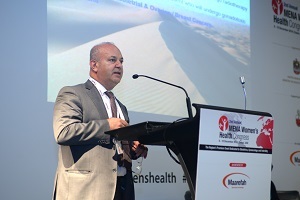 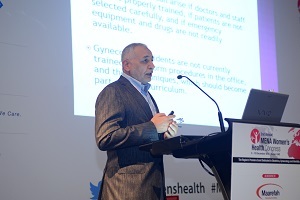 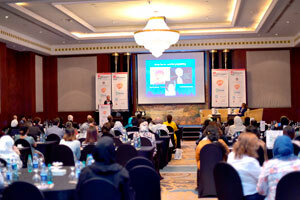 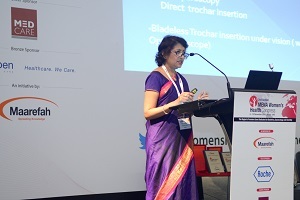 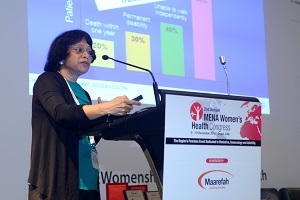 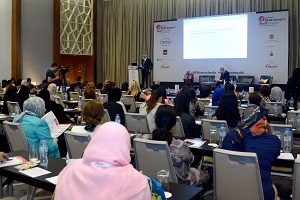 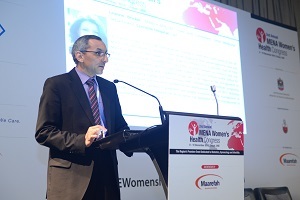 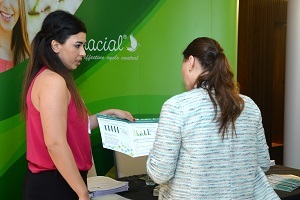 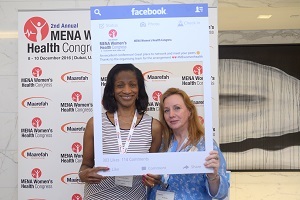 The MENA Women’s Health Congress has been designed to provide a comprehensive and innovative overview of the latest developments in the field, primarily in the areas of fetal and maternal health, operative gynaecology, gynaecological oncology, reproductive medicine, female infertility, IVF procedures, and much more. 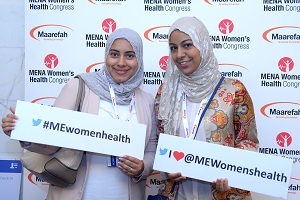 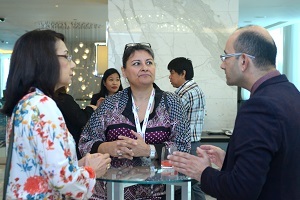 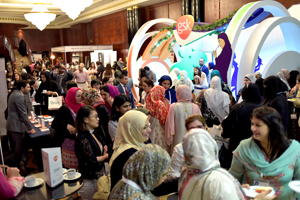 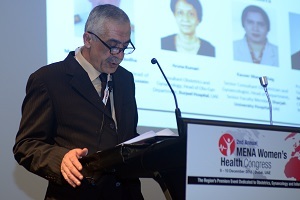 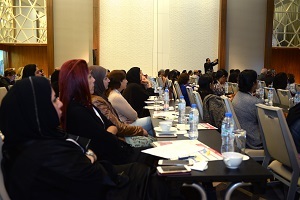 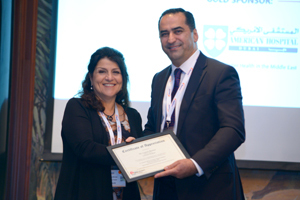 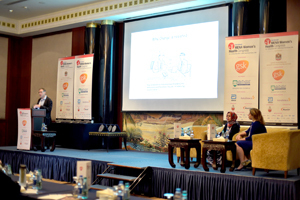 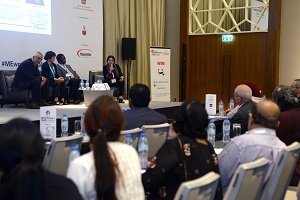 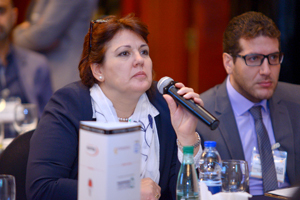 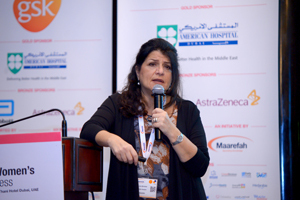 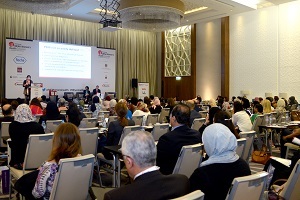 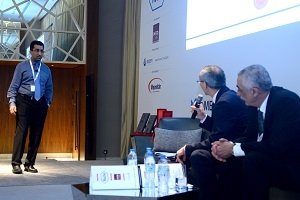 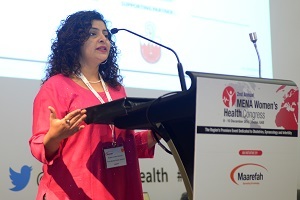 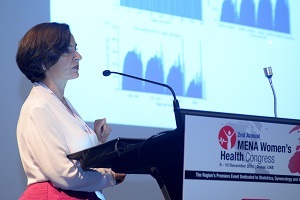 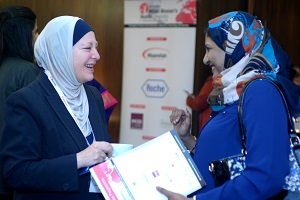 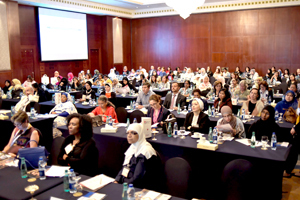 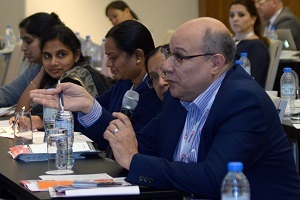 The MENA Women’s Health Congress is a platform for discussion among peer experts, whose questions arise from the lack of evidence, and who wish to achieve consensus based on expert opinions. 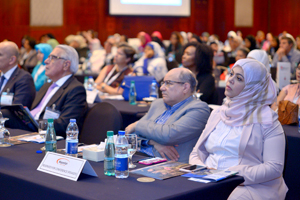 Join us for a rewarding experience, where you can meet top-notch medical expertise, expand your knowledge, and engage yourself in a dedicated scientific environment..